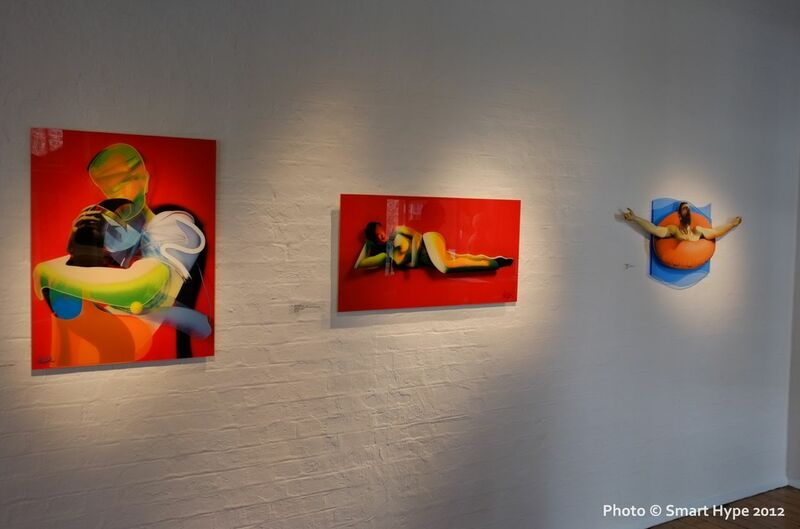 Over the weekend, Elms Lesters hosted the opening for another solo (see 2011) from Adam Neate (interviewed) entitled Dimensional Paintings & Editions. 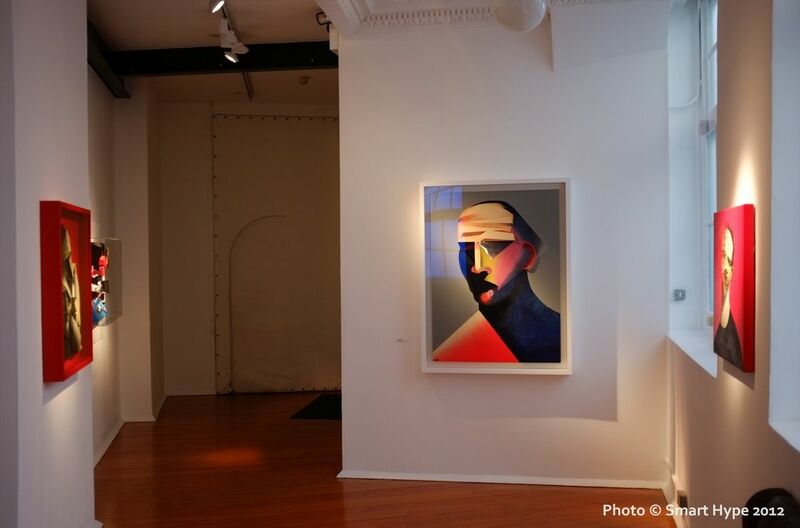 The new body of work consisted of exactly that – his signature three-dimensionaly and richly textured paintings that pop right out of the wall and limited edition offerings. 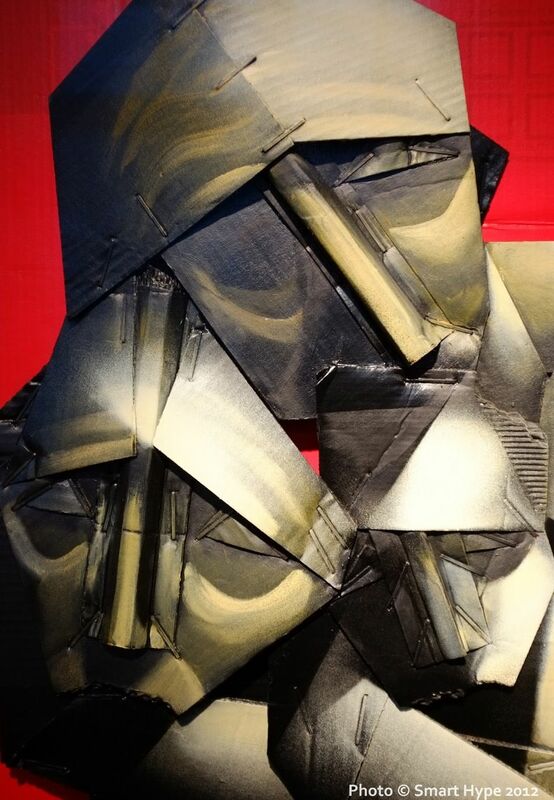 The almost sculptural quality of his pieces really need to be seen in person to be fully appreciated. 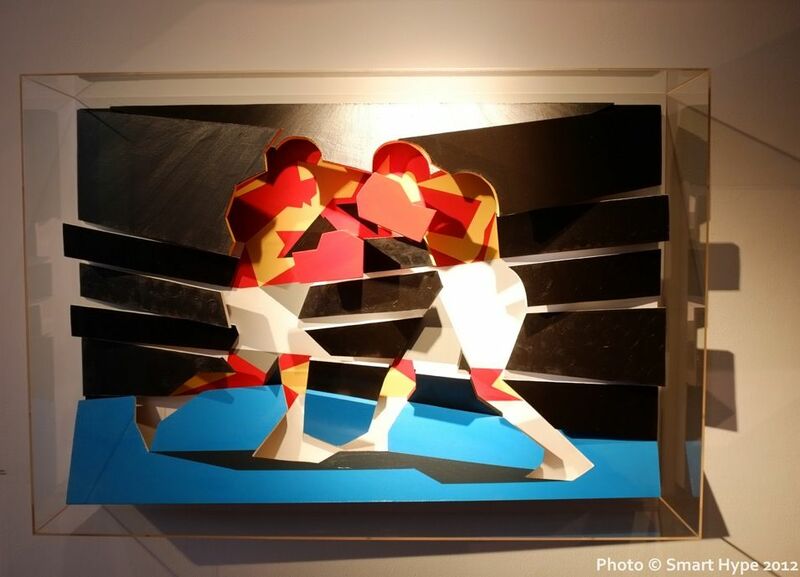 In some of the them, he was even able to include the cardboard his earlier work was associated with. 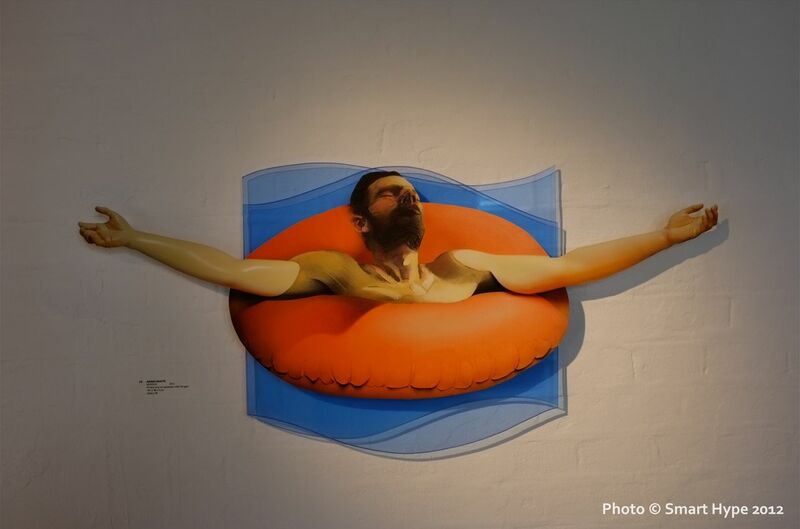 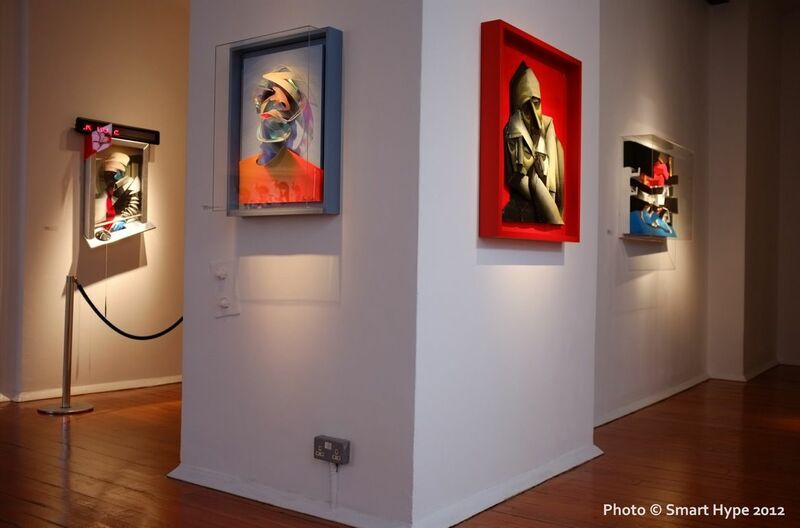 Categories: Contemporary Art, Openings, Sculpture, Shows & Events, Street & Urban Art. 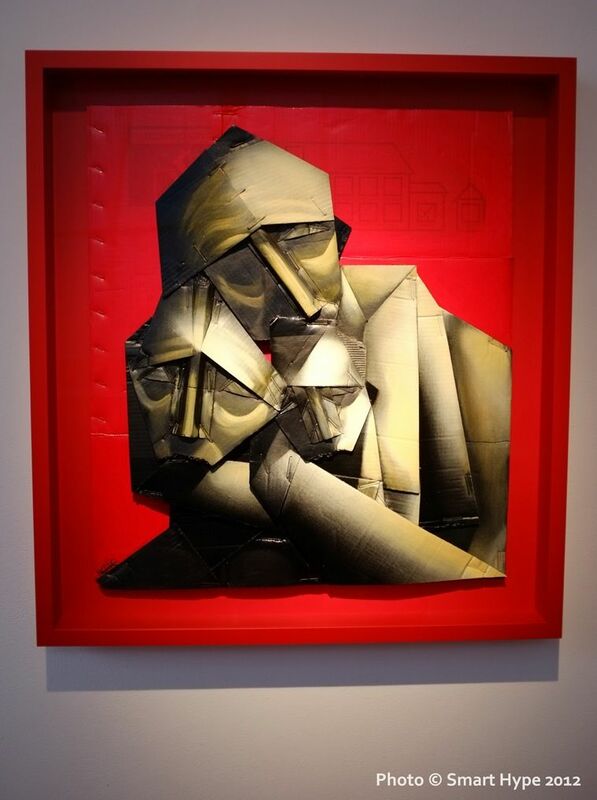 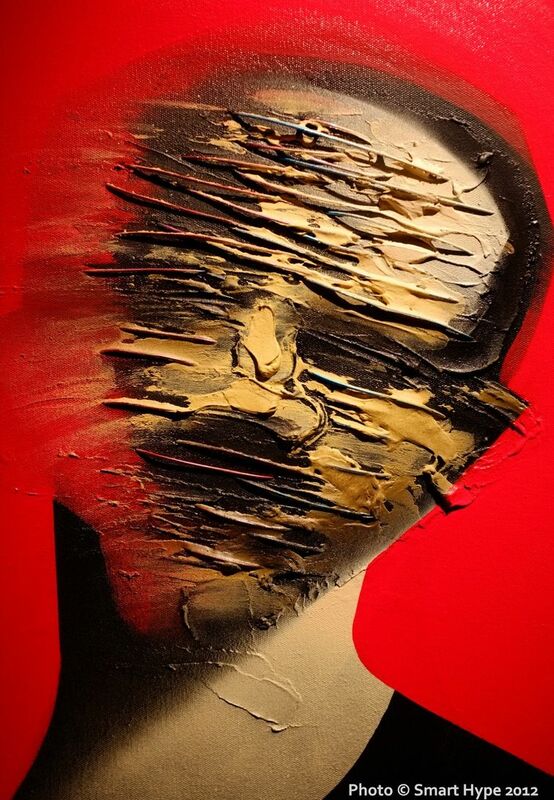 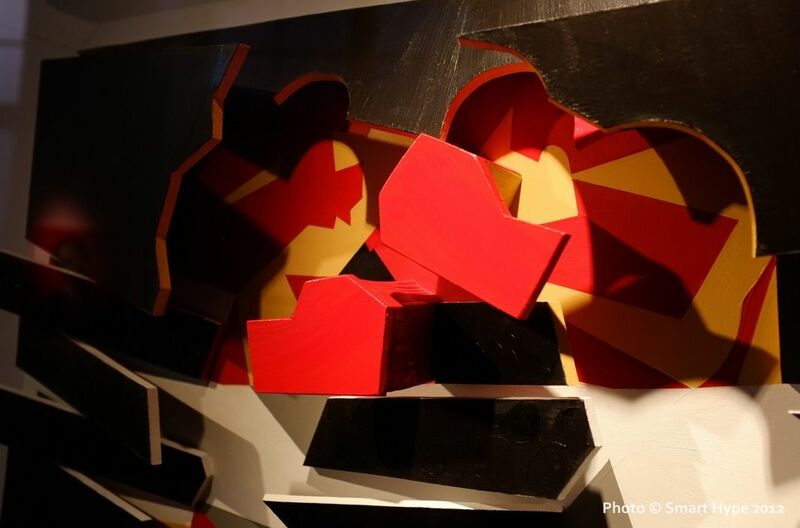 Tags: Adam Neate, Contemporary Art, featured, London, Sculpture, Shows & Events, slider-featured, Street & Urban Art.